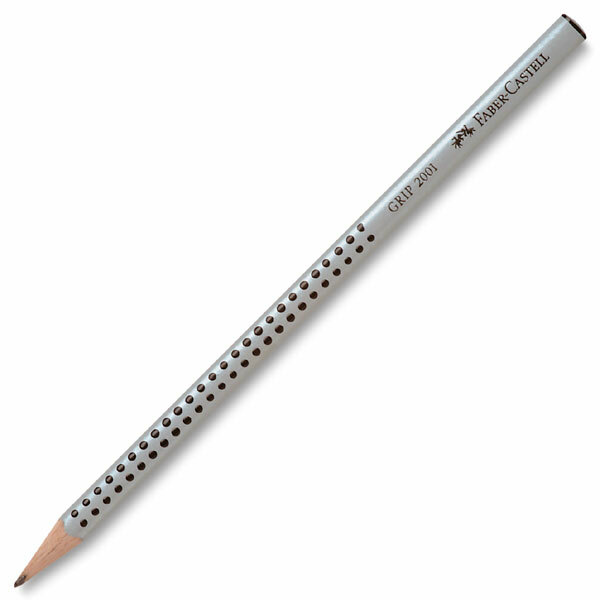 Faber-Castell's Grip Pencils are a really significant improvement over conventional wooden-case pencils. They combine an ergonomic triangular shape with a soft-grip zone. The result is more comfortable and tireless writing.